Google My Business no longer automatically creates a Google+ page for your business when you create a Google My Business listing. You have to Enable this separately. Google My Business has confirmed that enabling a G+ business page will no longer be available. 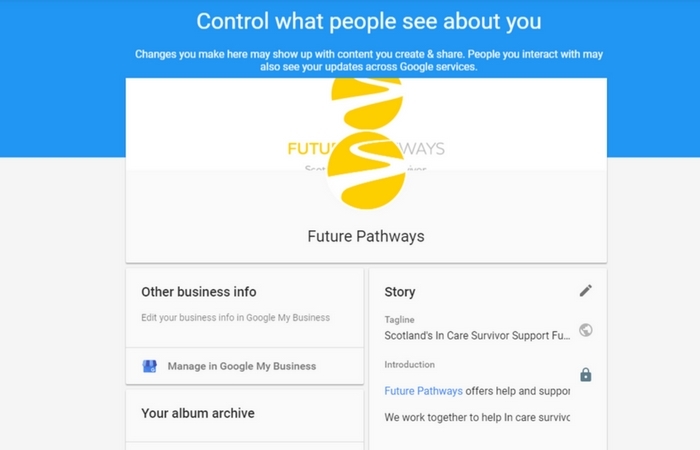 Users will need to now create a G+ Brand page for their business on G+. 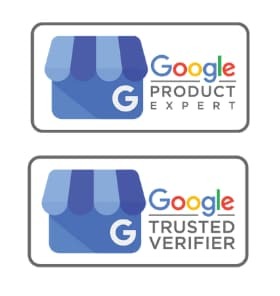 Google+ page is now created and connected to the Google My Business listing. Fill in the business profile. Go to My Accounts dashboard. Selecting the new account brings up an empty Google+ page with some featured pages and trending posts. The user needs to select Enable G+. Select >> Edit Profile, this opens the About section. Add a Tag line and Introduction to your business. If you had not added a logo and header image previously, this can also be added. Complete your business pages profile. The G+ icon is now enabled in your Google Business Page dashboard and you can navigate from the Google My Business dashboard. If you are going to create a Google+ business page, then I would recommend keeping it active. There is nothing worse then an empty social media channel for a business. 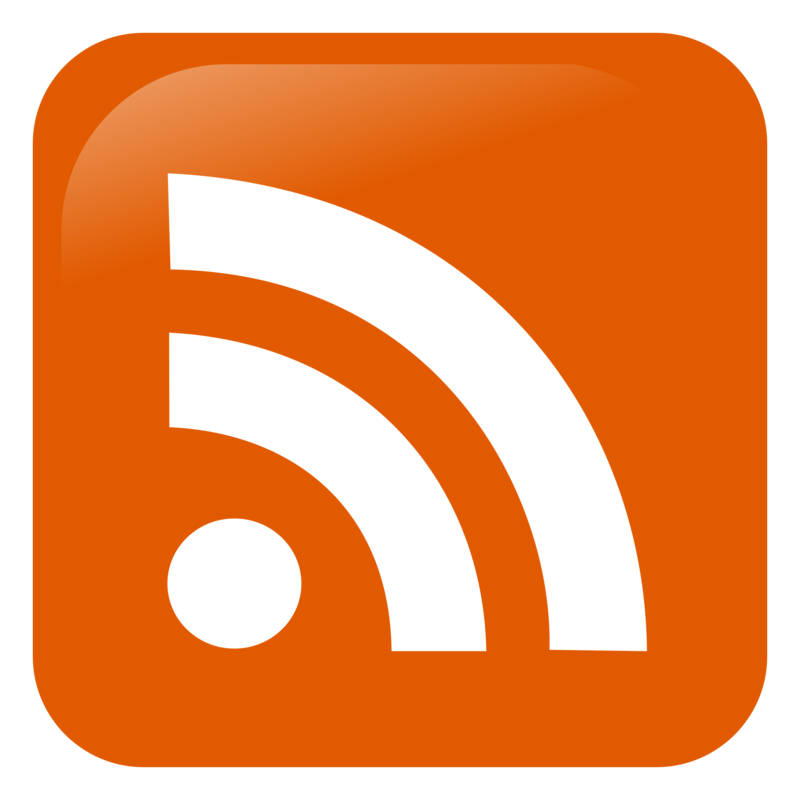 Googlebot also reads, understands, indexes and caches your posts on the Google+ page if they are posted to public. Pingback: Is it still worth it to share content to Google+ ? Pingback: Verified business listing but no associated Google+ Local Page?